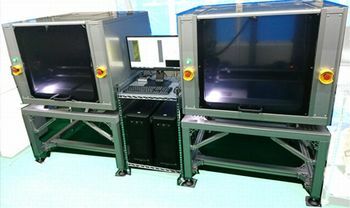 Stella Corporation has released a high throughput AOI and measuring system “LST6050AOI-Twin”. 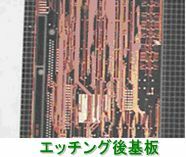 Twin table is adopted in this system due to speeding up of AOI time. As a result, it's possible to correspond to pilot-production and mass-production line. 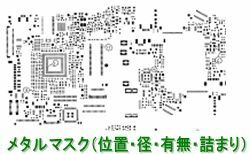 In this system, AOI and review can be efficiently done only 1 examiner. And also, not a monochrome line sensor camera but a color area sensor camera is built in. As a result, it's possible to divide into color changing, contrasting density, and top angle and bottom angle of cupper foil. Furthermore, influence of warpage of substrate can be minimized. CAD LINK complete comparison method is adopted as an inspection algorithm. It's possible to inspect complicated shapes easily. 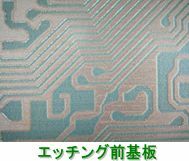 In addition, a lot of inspection objects such as before and after wet-etching, after hole making, and opening area can be corresponded. 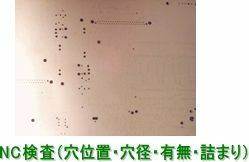 Inspection resolution is 8μm/4μm/2μm. Of course, it's possible to not only automatically inspect open and short defect, pinhole defect, protrusion defect, and so on, but also, measure dimension of fine pattern automatically.